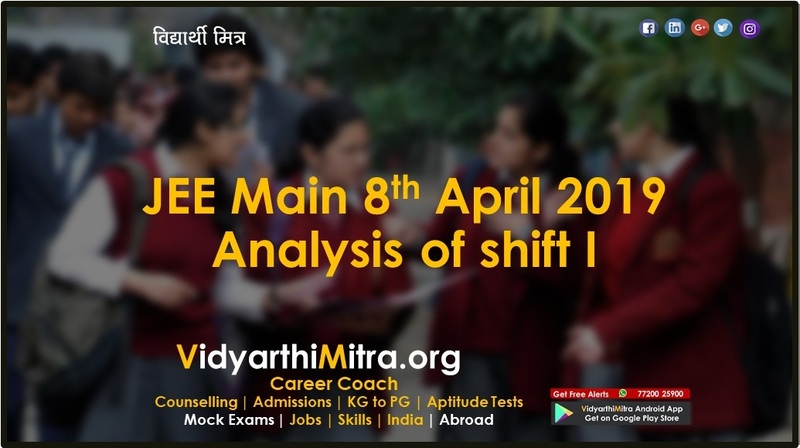 The Indian Institute of Technology (IIT) Roorkee has declared the examination date of the JEE Advanced 2019. 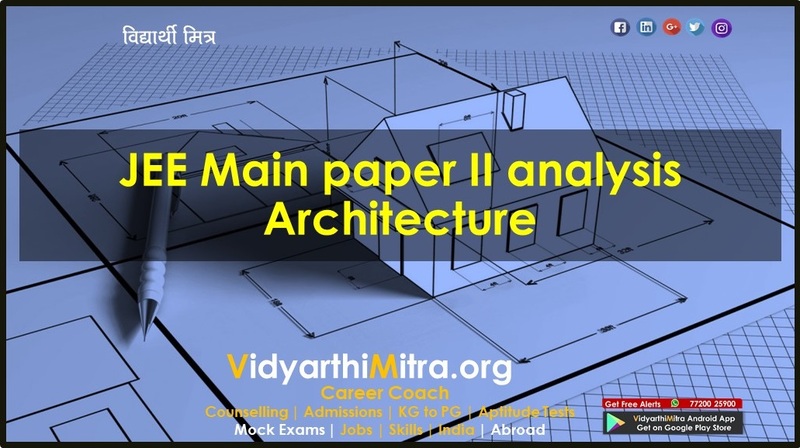 A notification was released on the official website, where the Institute released the JEE Advanced 2019 date. 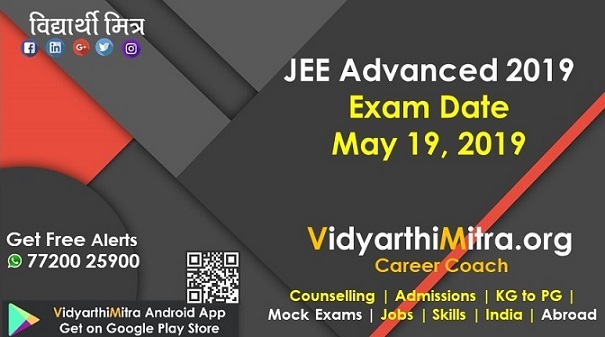 As per information released, the JEE Advanced 2019 examination would be conducted on Sunday, May 19, 2019. 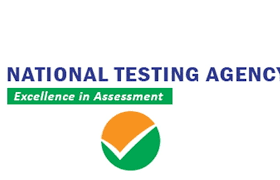 The entire JEE (Advanced) 2019 Examination will be conducted in fully computer based test mode. 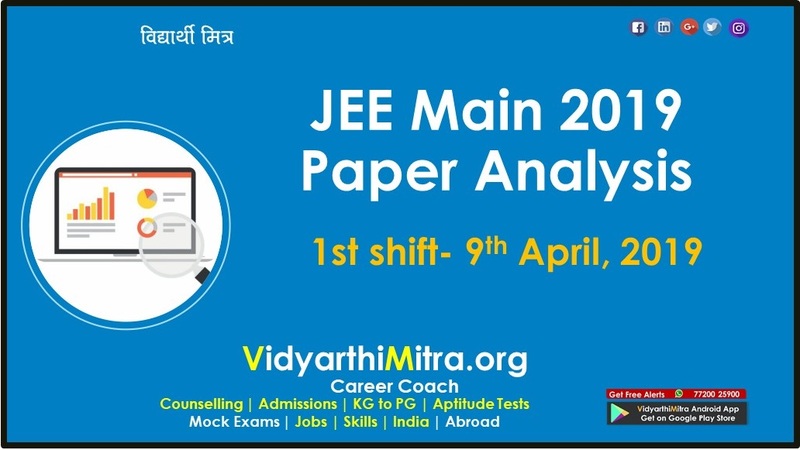 The candidates who wish to apply for the JEE Advance exam can visit the official website to check the details. 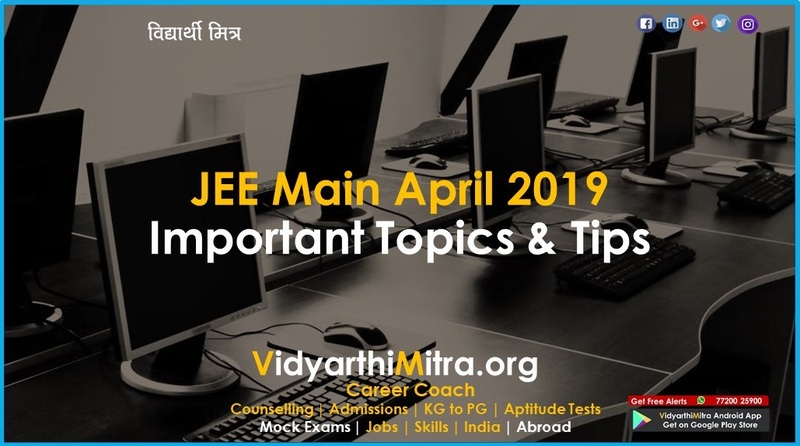 The registration for JEE Advance exam would begin after the release of JEE Main Ranks 2019. Last year, around 2,24,000 candidates had been shortlisted for the JEE Advanced 2018.